What, how and why managers need to muster the courage to manage what is necessary to thrive in today’s and tomorrow’s tumultuous business environment. AIM OF BREAKFAST TALK to provide a venue for communication and collaboration among top executives where knowledge and solutions are exchange. VENUE: Delicious Cafe G-7 & G-8 Tower A, St Mary Place, Jalan Tengah, Off Jalan Sultan Ismail, KL. 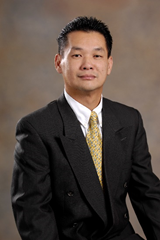 Simon Choy is the Vice President of Human Resource from Tupperware Brands, US. 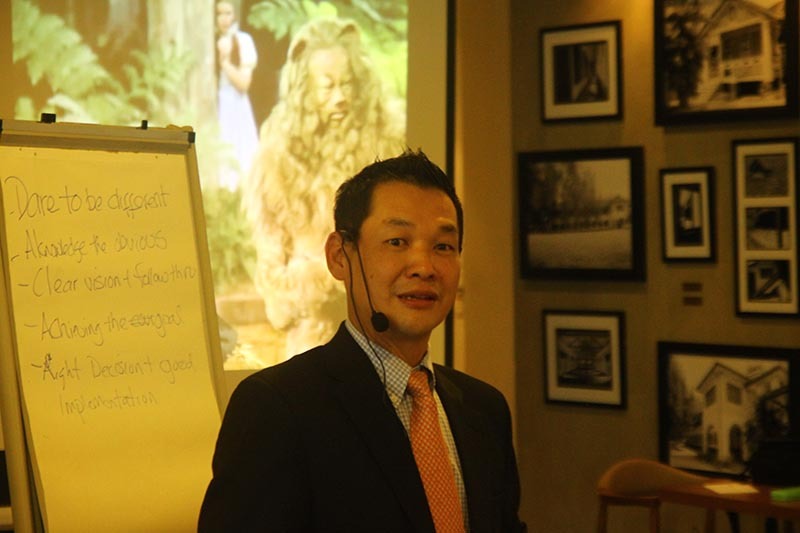 Equipped with Executive Managements Program and MS Systems Management certifications complement with his extensive career experience, Simon’s strong passion for developing talent and changing lives has prompt him to give talks. He has presented the topic half a dozen times and participants have found the formulas to be very helpful.